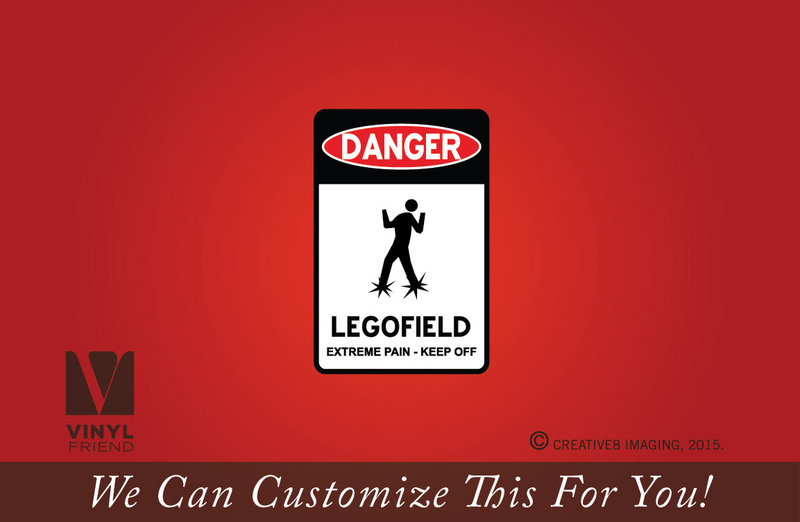 This says: DANGER LEGOFIELD extreme pain - keep off Danger sign with lego bricks. This is a digital printed vinyl decal only not to be confused with the solid back sign of the same graphic. 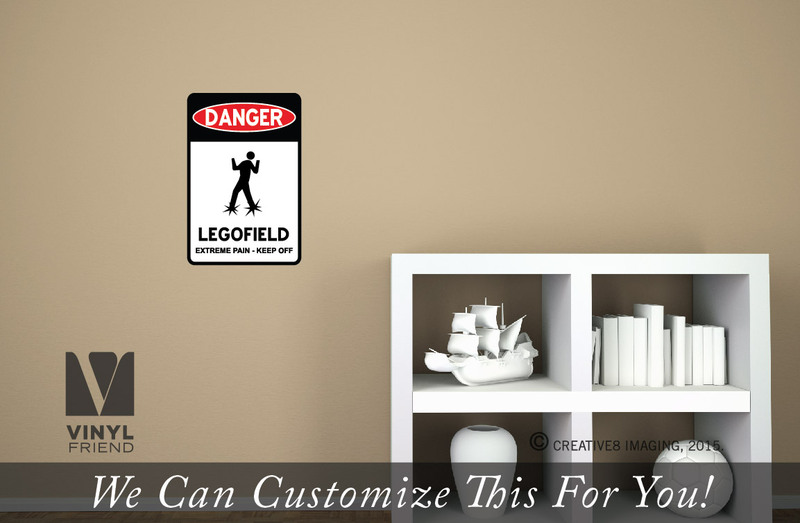 One decal no multiple layers to apply on wall. To change color: Select a color from the drop down. This will be for the back color. 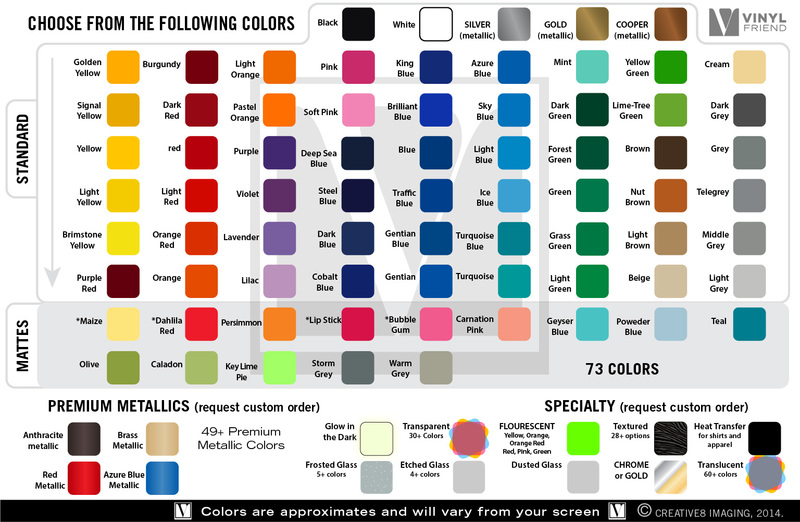 To change text color add a message at check out with "text color: your color"